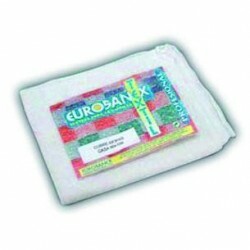 To ensure total cleaning and complement the effectiveness of EUROSANEX's chemical products, it offers a large selection of cleaning textiles, including high-quality dust mops, feather dusters, and cloths. 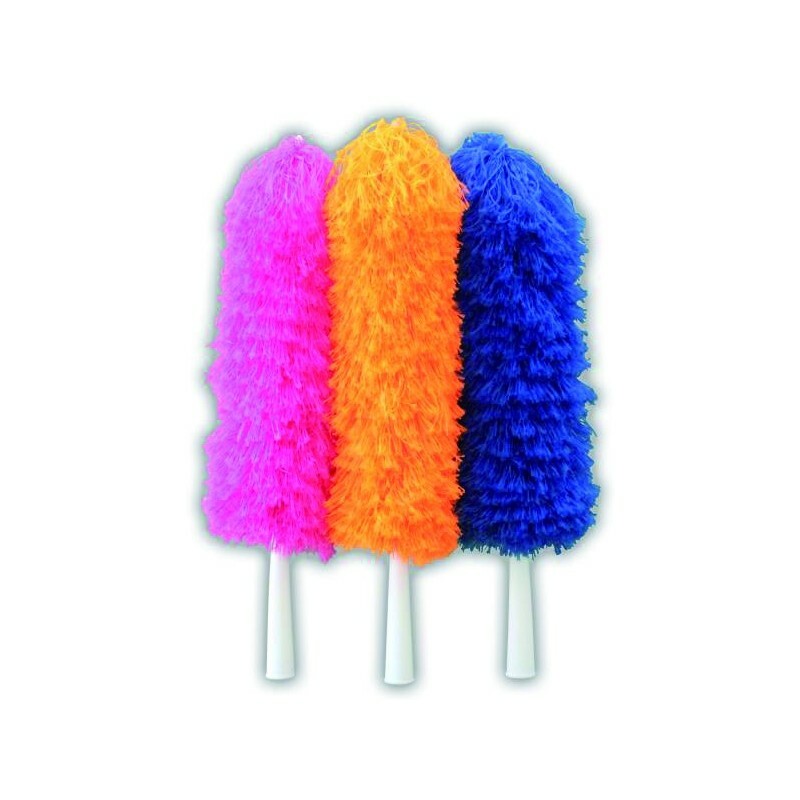 Manufactured with high quality fabrics, EUROSANEX's dust mops, feather dusters, and cloths are very hard-wearing and effective. 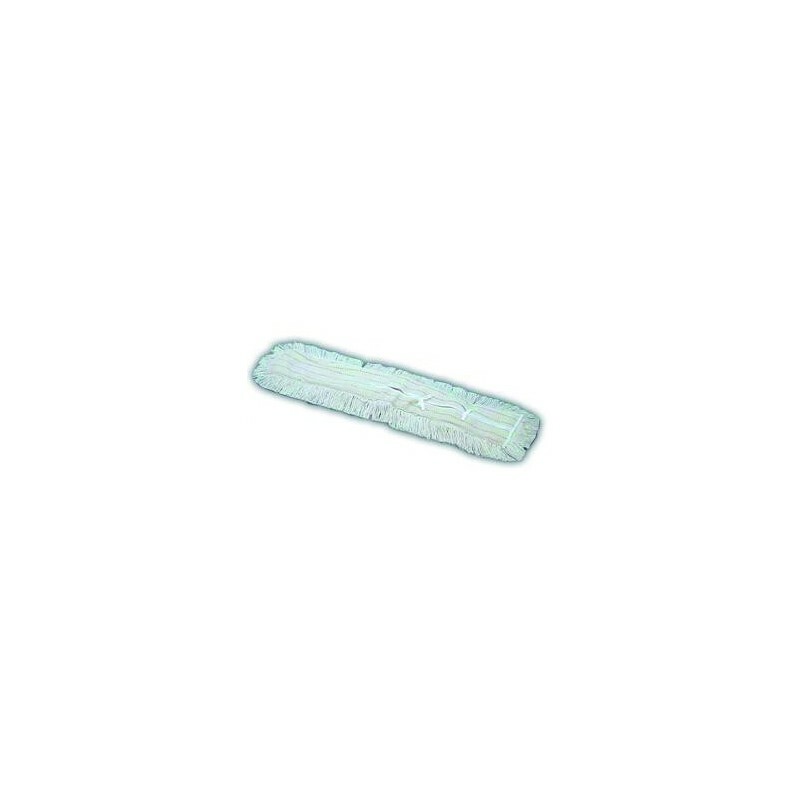 REPLACEMENT. 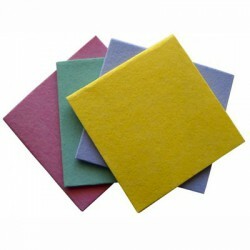 Available in three sizes: 45, 75 and 100 centimetres. 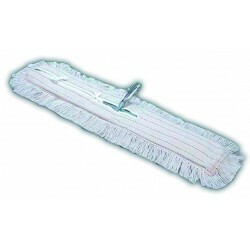 It fits perfectly in EUROSANEX's polishing dust mops. 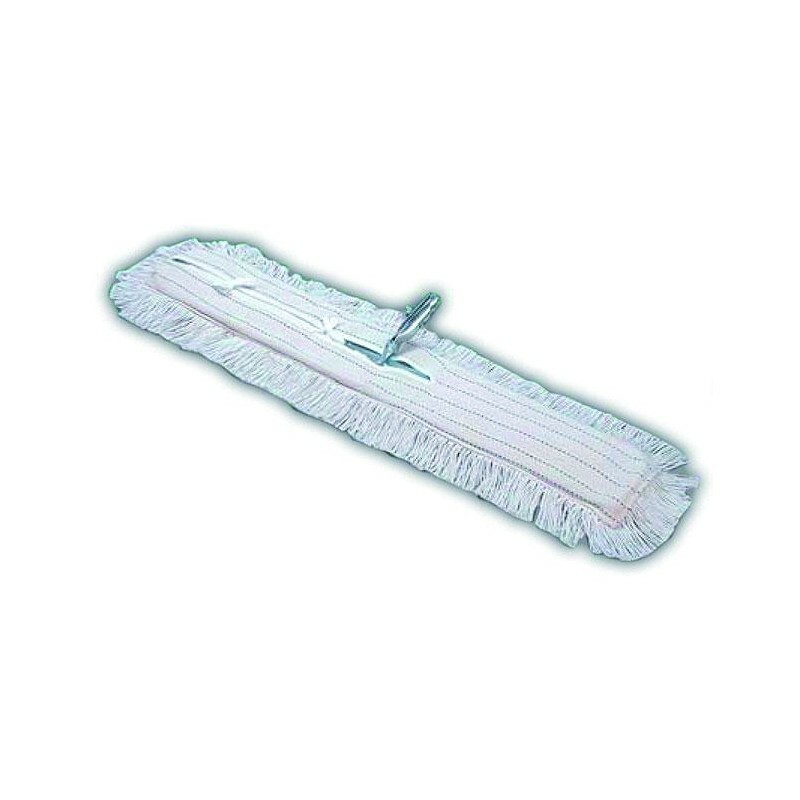 GAUZE DUST MOP COVER. 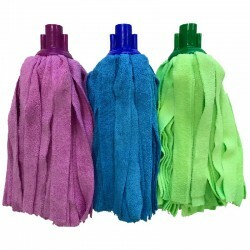 Pack of 2 units of disposable gauzes for dust mops in different sizes: 45 centimetres, 75 and 100. 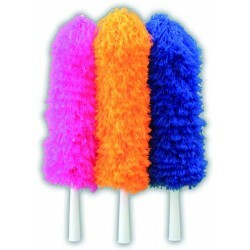 LONG, MICROFIBRE FEATHER DUSTER. 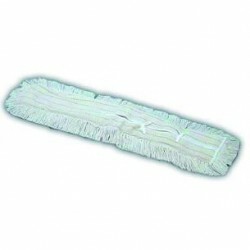 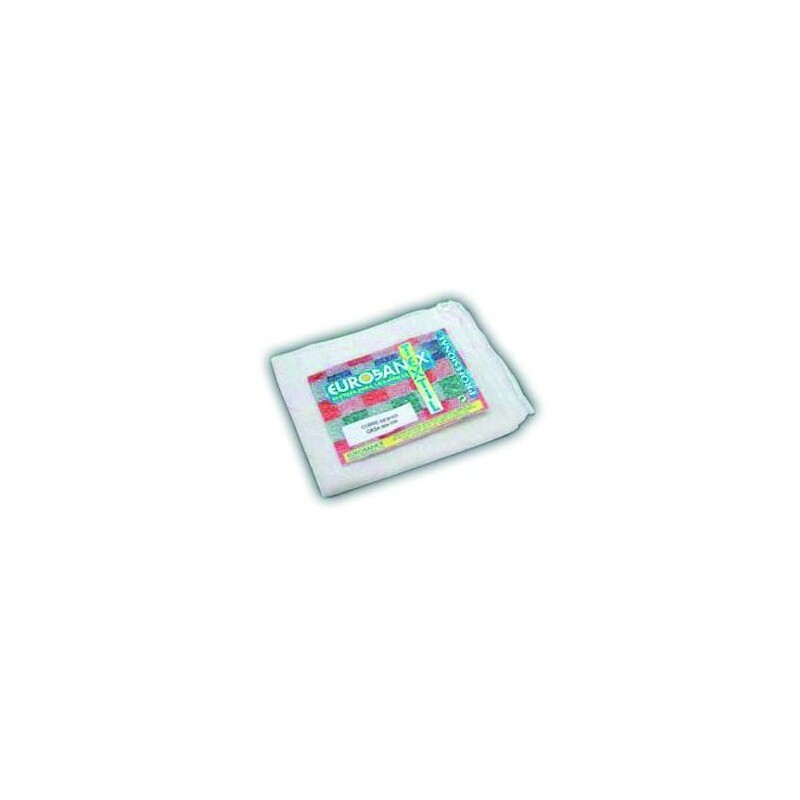 Super absorbent micofibre feather dusters specially recommended to get rid of dust in surfaces. 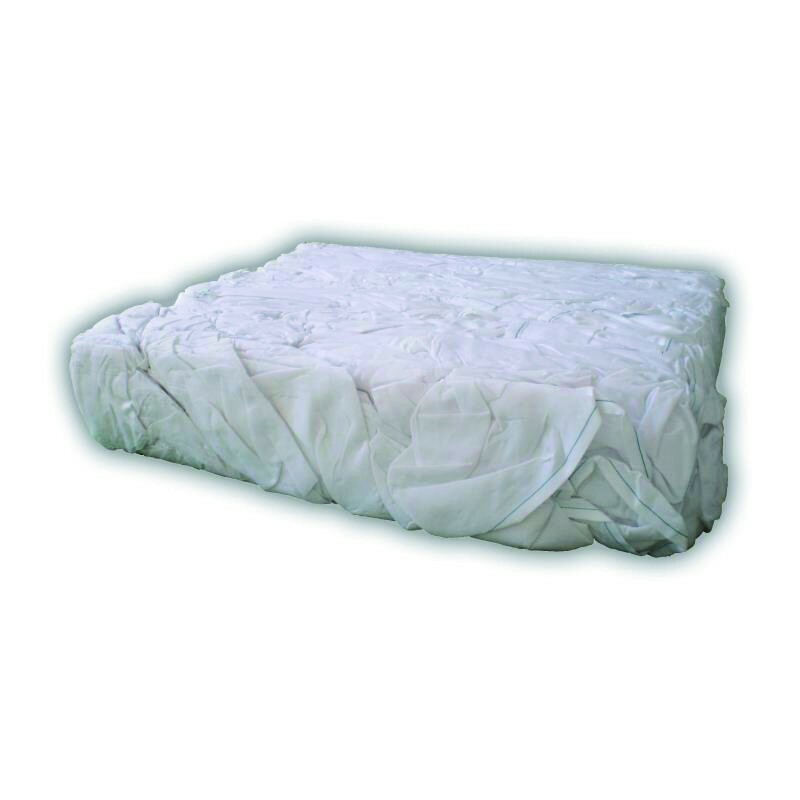 100% COTTON SHEETING FABRIC CLOTH . 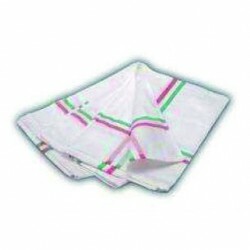 Cloth made with 100% 5 kilos cotton sheeting fabric.